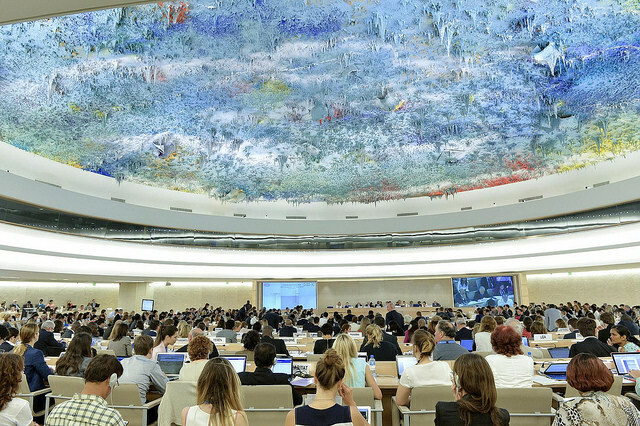 In a new attempt to hold transnational corporations accountable for human rights violations, the United Nations Human Rights Council has decided to establish a working group to prepare a treaty imposing international human rights legal obligations on transnational corporations. [OHCHR Press Release] The mandate of the working group will be to “elaborate an international legally binding instrument to regulate, in international human rights law, the activities of transnational corporations and other business enterprises.” UN Human Rights Council, Resolution 26/9, Elaboration of an internationally legally binding instrument on transnational corporations and other business enterprises with respect to human rights, A/HRC/26/L.22/Rev.1, 26 June 2014, para. 1. The expected treaty, when eventually finalized, would be the first international human rights agreement to specifically and explicitly regulate the activities of transnational corporations with regard to individuals’ and communities’ fundamental rights. Previous efforts produced important guidelines and standards, but these are not directly, legally enforceable against business actors. States, however, do have certain legal obligations to regulate corporations and other private actors when their activities impact the enjoyment of human rights. The decision has triggered mixed responses from the international community. While some civil society groups welcome the new working group, others fear that its mandate is too narrow in scope – by only including transnational corporations – or that it will delay or polarize discussions concerning corporate liability for human rights abuses. Continue reading here. 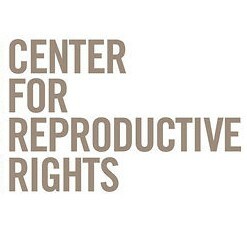 The Center for Gender & Refugee Studies (CGRS) is pleased to announce the release of our pro se manual for survivors of domestic violence seeking asylum, withholding of removal and Convention Against Torture protection in the United States – available in English, Spanish, and Haitian Creole. We developed this manual in response to a call from advocates, and in recognition of the countless women who are eligible for asylum but due to lack of information and/or lack of access to legal representation, do not receive the protection they deserve. Our release of all three versions of this pro se manual is particularly timely given the refugee crisis at our border, and the thousands of women and girls fleeing domestic abuse in Central America. The manual, available in English, Spanish and Creole, is available for download here. We encourage you to share these manuals widely and to distribute them to local legal aid organizations and advocates in your area. We have also made them available to Legal Orientation Programs (LOPs) with the assistance of the Vera Institute of Justice and are planning to distribute copies directly to immigration detention centers around the country. If you have any other questions, or if CGRS can be of assistance to you with any asylum cases you have, please visit our website and fill out a request for assistance form. The Washington State Society of Healthcare Attorneys puts on its largest continuing legal education seminar each November in Vancouver, B.C. This year, it will be held from noon on Friday, November 7 – Saturday, November 8th, noon. It is a fabulous networking and learning opportunity. After the seminar on Friday, WSSHA holds a wonderful cocktail party where you will have a chance to mix and mingle with the many of the best health law attorneys in the state of Washington. WSSHA offers the Kristin Miles Scholarship to one student every year to attend the conference . Please review the instructions carefully if you are interested in applying for it. If you are especially interested in health law, you are encouraged to consider attending the WSSHA conference whether or not you receive the scholarship. Discounted students are available. If you have any questions, please contact Kathleen Lemly.